Movie lyrics are penned by Manoj Muntashir and Indraneel. Raid is an upcoming Bollywood crime drama film written by Ritesh Shah and directed by Raj Kumar Gupta. 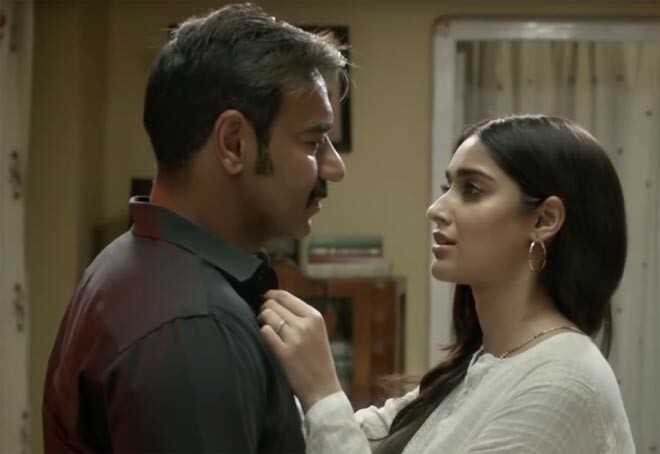 Starring Ajay Devgn, Ileana D'Cruz, Saanand Verma and Saurabh Shukla in the lead role. The music of the film is composed by Amit Trivedi and Tanishk Bagchi. 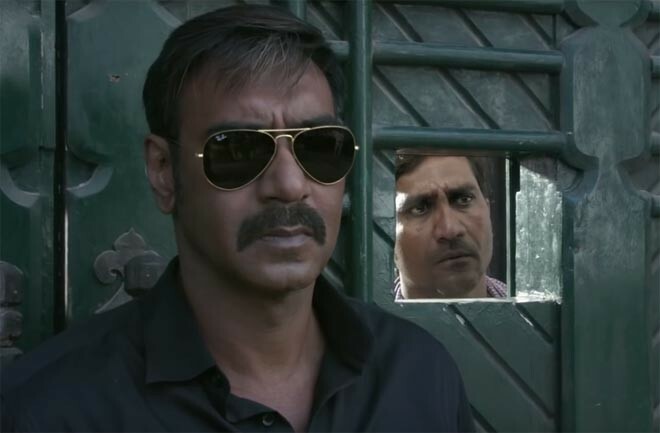 "Raid" has been made with a whopping budget of Rs 35 crore. Cinematography handled by Alphonse Roy and edited by Bodhaditya Banerjee.